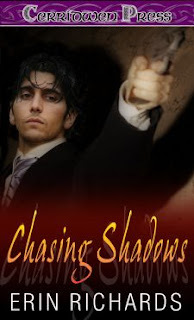 Writerly Ramblings: Check out my cover for Chasing Shadows!! 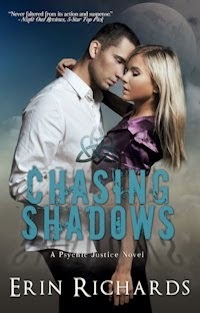 Check out my cover for Chasing Shadows!! 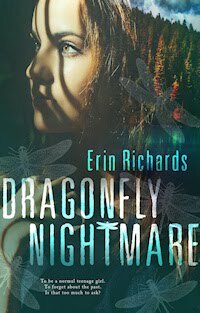 Juliana Westwood must confront her past head-on after she returns to California and dreams of a young girl’s abduction. 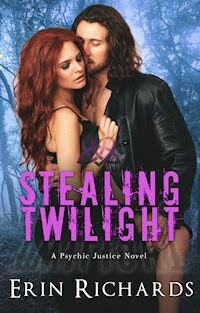 While aiding the police, Juliana risks her life by delving into the kidnapper’s mind, relying on the psychic abilities that forced her away years before. 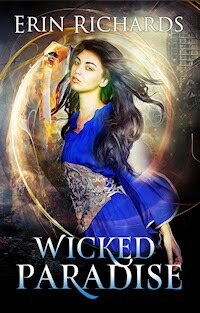 Juliana must also regain the trust of the child’s uncle, lead detective Alex MacKenzie—the only man she’s ever loved. Alex was devastated when Juliana disappeared twelve years ago. He’s wary of becoming involved with her either professionally or personally, but his top priority is to find his niece before it’s too late. 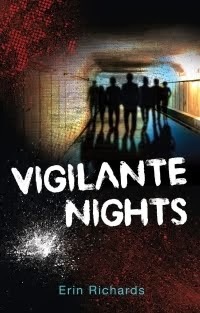 With few leads to follow, Alex must rely on Juliana’s glimpses into the kidnapper’s mind. 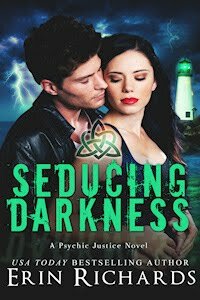 Every psychic vision is dangerous, because if the kidnapper discovers who Juliana is first, she could become his next victim. 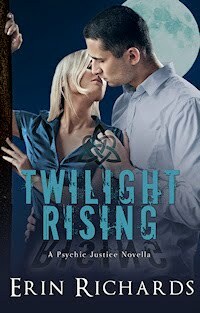 While chasing clues together, Alex and Juliana are powerless to halt their re-awakening passion. 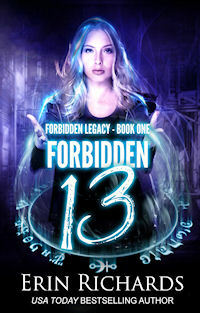 But with the ability to read minds, Juliana fears any relationship is doomed. 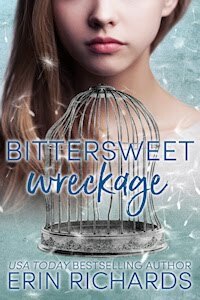 Alex and Juliana must ultimately find the strength to let go of the past in order to have a future together…if the kidnapper doesn’t destroy the woman Alex never stopped loving.